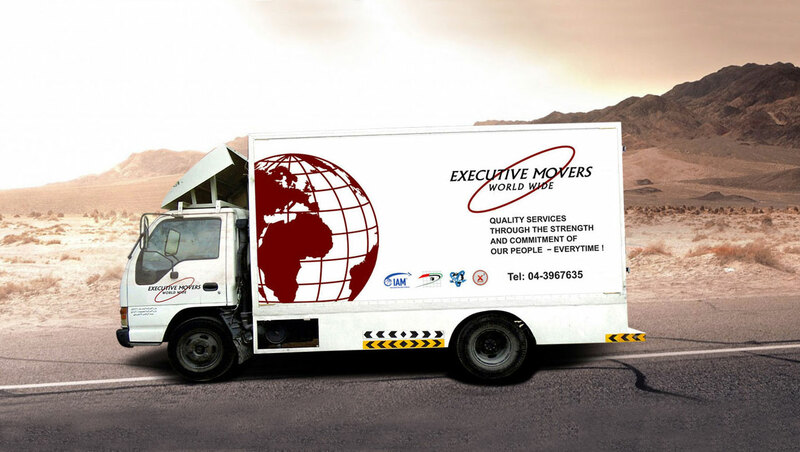 If you move overseas, Executive Movers Worldwide L.L.C. will allocate a highly skilled Move Coordinator. Your Move Coordinator will talk you through the move process, create a solution that is right for you, logistically manage every aspect of your international removal and provide advice and guidance along the way. High level of customer satisfaction by adhering to strict stringent standards of quality and attention to detail. ​﻿To be recognized globally – To set the standard for excellence in global relocation services through the strength and commitment of our people – everytime! 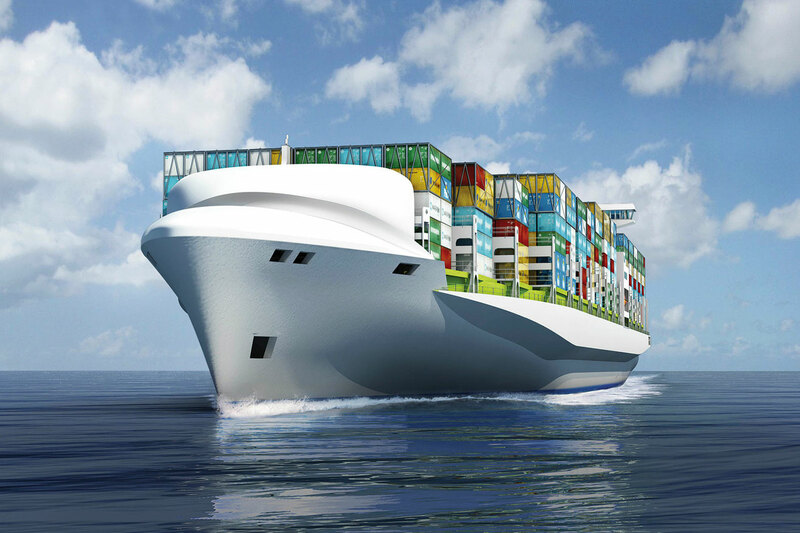 Most secure and cost effective worldwide shipping and storage customized to suit your needs. 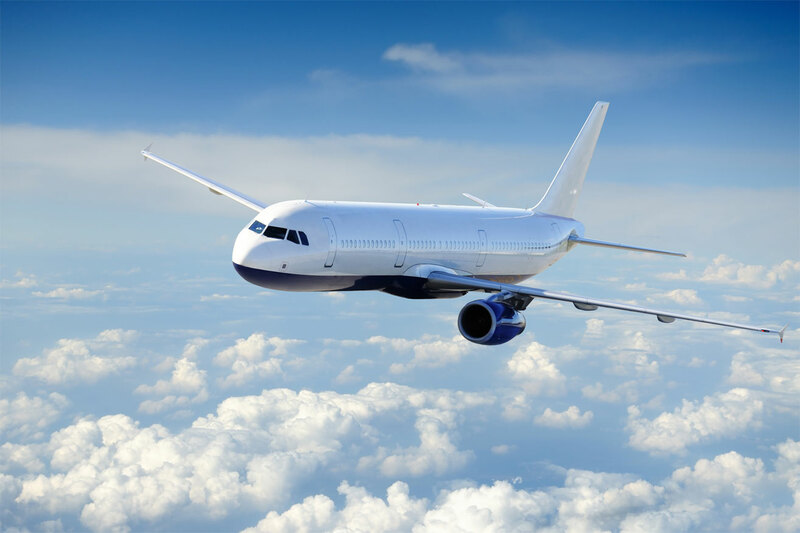 Coordinated approach, stringent compliance measures and standards, and expert international relocation management. Support in selecting from our wide-range of efficient and cost effective international relocation solutions to make your move hassle-free. 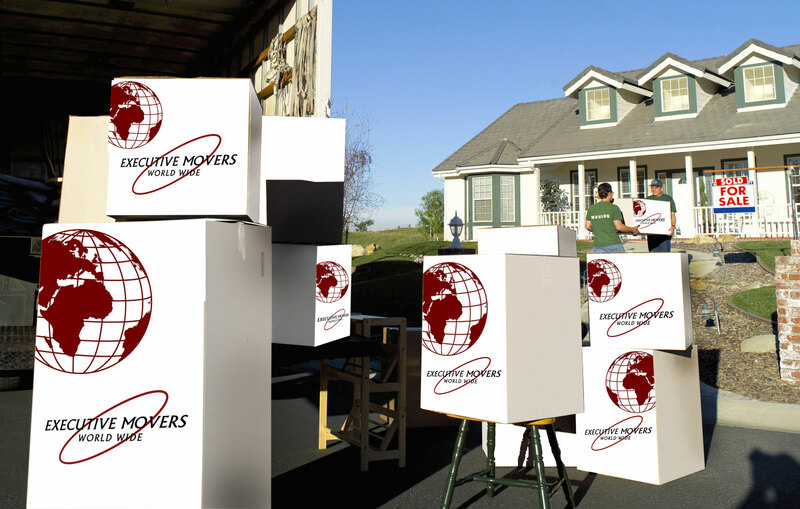 What our clients have to say about us Executive Movers Worldwide LLC. The entire team worked tirelessly for hours & still had a cheery disposition - Thank you! Norman & his team are great guys. Good, professional and honest. Great packing team, very pleased with the quality of packing and reassuring me. Excellent supervision by Norman and Reggie. All the guys were awesome and made it fun. They were quick and professional. Give them a pay raise!! Very friendly packers. Norman is a good foreman. Norman is absolutely outstanding. He works so hard! Cassandra si also wonderful. Excellent service, with very polite, professional staff.